NSX-V Archives - Page 2 of 3 - VIRTUALIZATION IS LIFE! Many, including myself thought that the day would never come where we would be talking about a new UI for vCloud Director…but a a month on from the 8.20 release of vCloud Director SP (which was the 8th major release of vCD) I’m happy to be writing about the new Advanced Networking features of 8.20 based on NSX-v. Full NSX compatibility and interoperability has been a long time coming, however the wait has been worthwhile as the vCloud Director team opted to fully integrate the network management into the vCD Cloud Cells over the initial approach that had a seperate appliance acting as a proxy between the NSX Manager and vCD Cells. As everyone should know by now, the vCloud Networking & Security was made end of life late last year and from the release of vCD SP 8.10 vShield Edges should have been upgraded to their NSX equivalents. These Edges will remain as basic Edges within vCloud Director and even though at the backend they would be on NSX-v versioning, no extra features or functionality beyond what was available in the existing vCD portal would be available to tenants. The version of NSX-v deployed dictates the build number of the NSX Edge, however as can be seen below it’s still listed as a vShield Edge in vCenter. As anyone who has worked closely would know, NSX-v has a lot of vShield DNA in it and in truth it’s more vShield than NSX when talking about the features that pertain to vCloud Director. However the power of NSX-v can be taken advantage of once an basic edge is upgraded to an Advanced Edge. Before the major UI additions that came with vCD SP 8.20 the previous 8.10 version did give us a taste of what was to come with the introduction of a new menu option when you right clicked on an Edge Gateway. This option was greyed out unless you where running the initial beta of the Advanced Networking Services or ANS. The option can be executed by anyone with the rights to upgrade the edge gateway, but by default this can only be done by a System Administrator or the Org Admin. So it’s worthwhile double checking the roles you have allocated to your tenant’s to ensure that these upgrades can be controlled. Everything is self contained the tenant doesn’t have to authenticate again to get to the new user interface. However, if you just upgrade the Edge and go to configure the Advanced Network Services out of the box you will only see a couple of the items listed above. In order to use the new features a System Administrator must use the vCloud API to grant the new rights that the organisation requires. This process has been explained very well by my good friend Giuliano Bertello here. 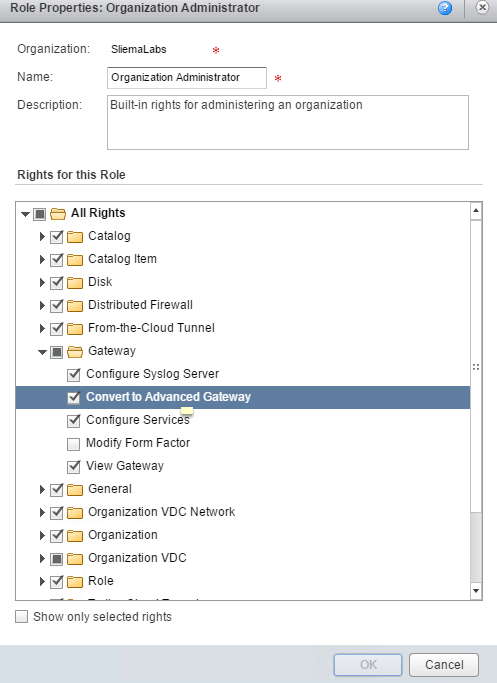 This process uses the vCloud API to Grant Distributed Firewall and Advanced Networking Services Rights to roles in vCloud Director 8.20 using the new granular role based access control mechanisms that where introduced in 8.20. 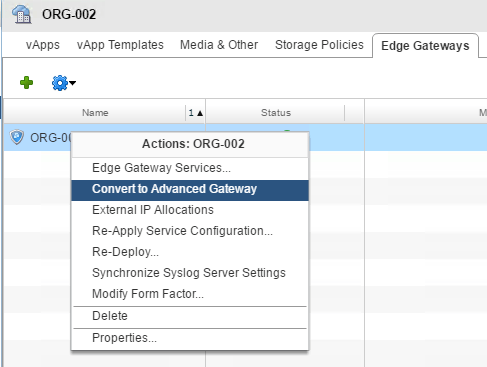 Once configured your tenant’s can now see all the services listed above to configure the Edge Gateway. Something that is very much new in the 8.20 release is the ability to take advantage of mircosegmentation using the NSX-v Distributed Firewall service. The ability to configure organisation wide rules logically, without the need for a virtual Edge Gateway is a significant step forward for vCD tenants and I hope that this feature enhancement is exposed by service providers and it’s value sold to their tenants. 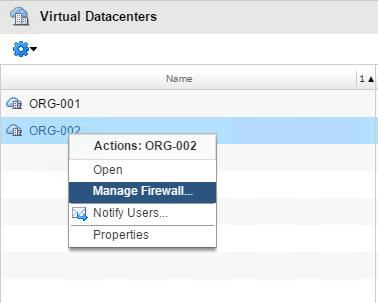 To access the Distributed Firewall, in the Virtual Datacenters windows of the Administration tab, right click on the Virtual Datacenter name and select Manage Firewall. But the look and feel is familiar. vCloud Director SP 8.20 has finally delivered on the what most members of the vCloud Air Network had wanted for some time…that is, full NSX interoperability and feature set access as well as a new user interface. Over the next few weeks, I am going to expand on all the features of the Advanced and Distributed Networking features of vCD and NSX and walk through how to configure elements through the UI and API as well as give a looks into what’s happening at the backend in terms of how NSX stores rules and policy items for vCD tenant use. [UPDATE] In light of this post being quoted on The Register I wanted to clarify a couple of things. First off, as mentioned there is a fix for this issue (the KB should be rewritten to clearly state that) and secondly, if you read below, you will see that I did not state that just about anyone running NSX-v 6.2.4 will be impacted. Greenfield deployments are not impacted. Here we go again…I thought maybe we where over these, but it looks like NSX-v 6.2.4 contains a fairly serious bug impacting VMs after vMotion operations. I had intended to write about this earlier in the week when I first became aware of the issue, however the last couple of days have gotten away from me. That said, please be aware of this issue as it will impact those who have upgraded NSX-v from 6.1.x to 6.2.4. As the KB states, the issue appears if you have the Distributed Firewall enabled (it’s enabled and inline by default) and you have upgraded NSX-v from 6.1.x to 6.2.3 and above, though for most this should be applicable to 6.2.4 upgrades due to all this issues in 6.2.3. If VM’s are migrated between upgraded hosts they will loose network connectivity and require a reboot to bring back connectivity. If you check the vmkernal.log file you will see similar entries to that below. This issue occurs when the VSIP module at the kernel level does not handle the export_version deployed in NSX for vSphere 6.1.x correctly during the upgrade process. The is no current resolution to the issue apart from the VM reboot but there is a workaround in the form of a script that can be obtained via GSS if you reference KB2146171. Hopefully there will be a proper fix in future NSX releases. 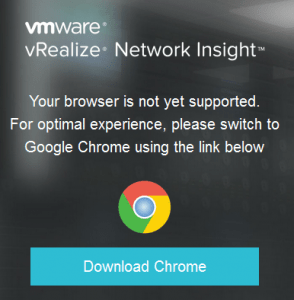 I can’t believe something as serious as this was missed by QA for what is VMware’s flagship product. It’s beyond me that this sort of error wasn’t picked up in testing before it was released. It’s simply not good enough that a major release goes out with this sort of bug and I don’t know how it keeps on happening. This one specifically impacted customers and for service providers or enterprises that upgraded in good faith, it puts egg of the faces of those who approve, update and execute the upgrades that results in unhappy customers or internal users. Most organisations can’t fully replicate production situations when testing upgrades due to lack or resources or lack of real world situation testing…VMware could and should have the resources to stop these bugs leaking into release builds. For now, if possible I would suggest that people add more stringent vMotion tests as part of NSX-v lab testing before promoting into production moving forward. VMware customers shouldn’t have to be the ones discovering these bugs! [UPDATE] While I am obviously not happy about this issue coming in the wake of previous issues, I still believe in NSX and would recommend all shops looking to automate networking still have faith in what the platform offers. Bug’s will happen…I get that, but I know in the long run there is huge benefit in running NSX. A question came up today around throughput numbers for an NSX Edge Services Gateway and that jogged my memory back to a previous blog post where I compared features and performance metrics between vShield Edges and NSX Edges. In the original post I had left out some key metrics, specifically around firewall and load balance throughput so thought it was time for an update. Thanks to a couple of people in the vExpert NSX Slack Channel I was able to fill some gaps and update the tables below. A reminder that VMware has announced the End of Availability (“EOA”) of the VMware vCloud Networking and Security 5.5.x that kicked in on the September of 19, 2016 and that vCloud Director 8.10 does not support vShield Edges anymore…hence why I have removed the VSE from the tables. As a refresher…what is an Edge device? 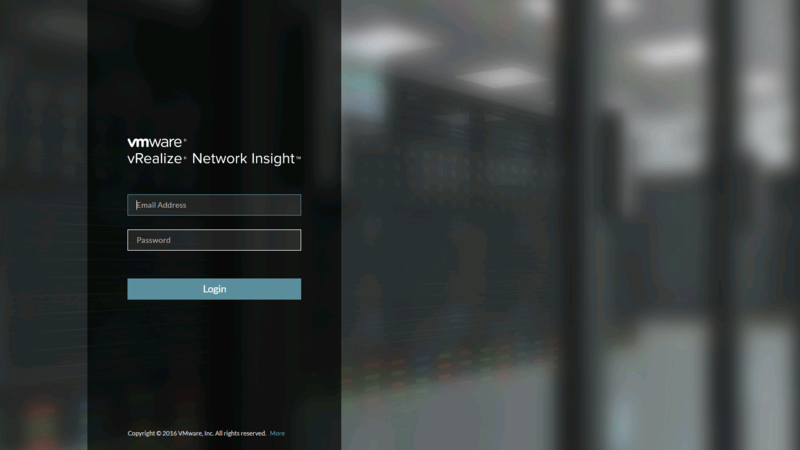 The Edge Services Gateway (NSX-v) connects isolated, stub networks to shared (uplink) networks by providing common gateway services such as DHCP, VPN, NAT, dynamic routing, and Load Balancing. Common deployments of Edges include in the DMZ, VPN Extranets, and multi-tenant Cloud environments where the Edge creates virtual boundaries for each tenant. 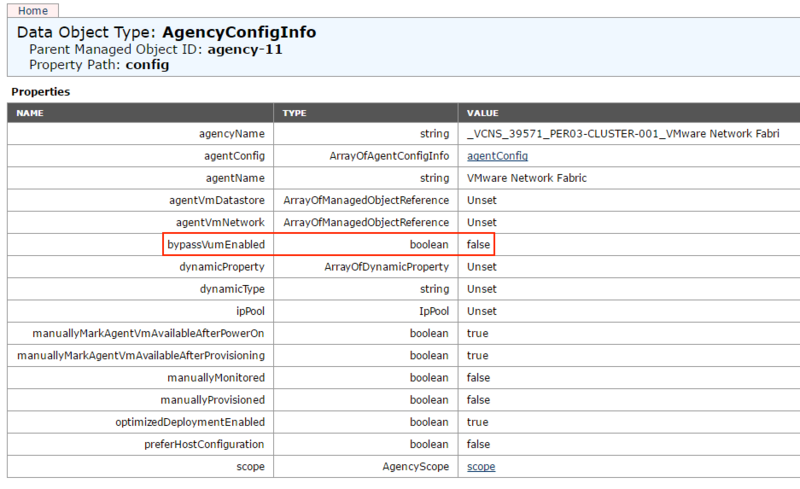 Below is a list of services provided by the NSX Edge. L2 VPN Provides the ability to stretch your L2 network. Dynamic Routing Provides the necessary forwarding information between layer 2 broadcast domains, thereby allowing you to decrease layer 2 broadcast domains and improve network efficiency and scale. Provides North-South connectivity, thereby enabling tenants to access public networks. Below is a table that shows the different sizes of each edge appliance and what (if any) impact that has to the performance of each service. As a disclaimer the below numbers have been cherry picked from different sources and are subject to change…I’ll keep them as up to date as possible. Of interest from the above table it doesn’t list any Load Balancing performance number for the NSX Compact Edge…take that to mean that if you want to do any sort of load balancing you will need NSX Large and above. 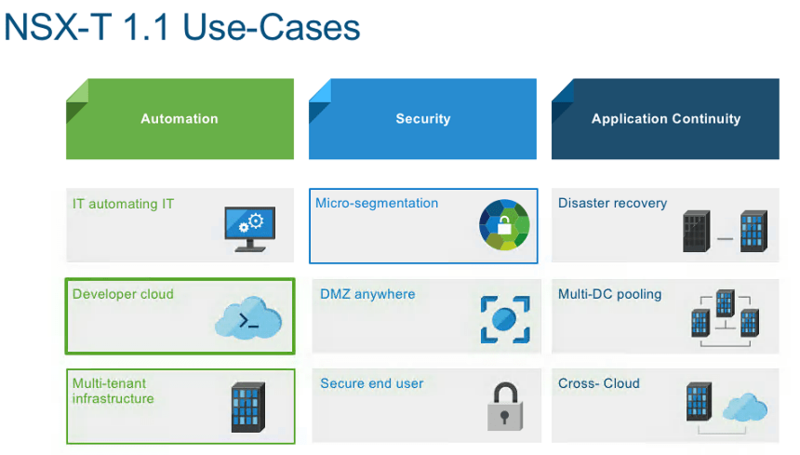 To finish up, below is a table describing each NSX Edge size use case. Last year Arkin burst onto the scene offering a solution that focused on virtual and physical deep network analytics. Arkin was recognised at VMworld 2015 by nearly taking out the best of show and fast forward twelve months, Arkin was acquired by VMware with the product later rebadged as vRealize Network Insight. 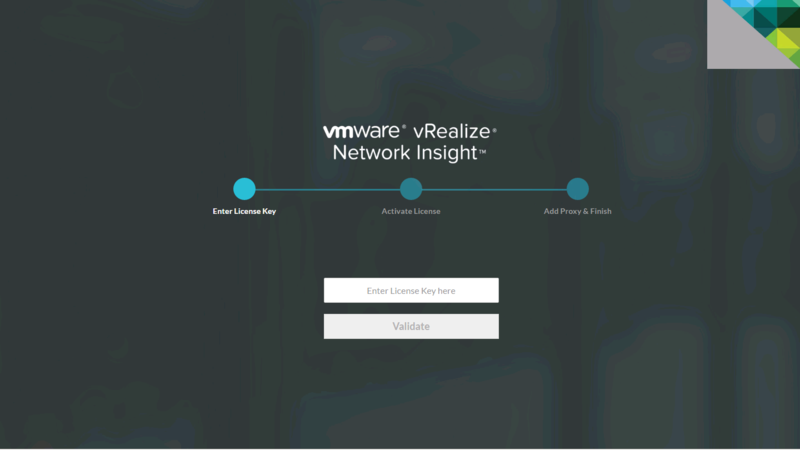 One of the products main strengths that attracted VMware into making the acquisition was it’s tight integration into NSX by way of a simple and intuitive user interface that lets admins easily manage and troubleshoot NSX while offering best practice checks that can guide users through VXLAN and firewall implementations and alert them to any issues in their design and implementation of NSX. Arkin removes barriers to SDDC adoption and operation by providing converged visibility, and contextual analytics across virtual and physical, an ability to implement newer security models such as micro-segmentation, and by ensuring application uptime, while letting IT collaborate better. The platform helps IT organizations plan, operate, visualize, analyze, and troubleshoot their complex software-defined data center environments. What I was surprised to find when I was able to dig into the product was that it offered more than just Network insights…in fact it offered surprisingly deep analytics and metrics for Hosts and Virtual Machines that rival most similar products out on the market today. 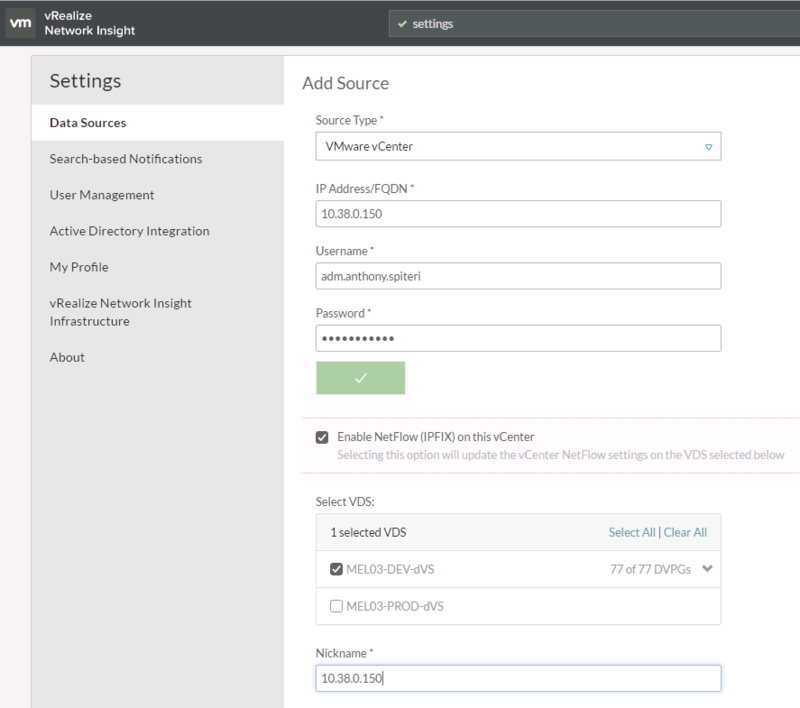 To install Network Insight you download two OVA’s from MyVMware and deploy the two appliances into vCenter. It’s got an interesting setup that’s shown below and after deployment you are left with two appliances, a Platform, and a Proxy that have the following specifications. A note before continuing…only Chrome is supported as a browser at this stage. You start the install by deploying the Platform appliance…once the Platform OVA is deployed and the appliance VM settings have been configured you can hit the IP specified in the OVA deployment process and continue the installation. After the license key has been validated you are then asked to Generate a shared secret that is used to pair the Platform with the Proxy appliance. 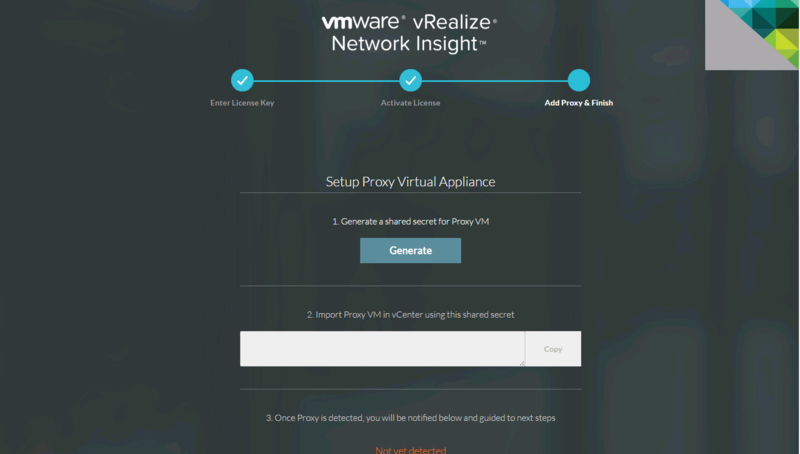 From here you can initiate the deployment of the Proxy appliance. During the OVA deployment you are asked to enter in the shared key before continuing to configure the appliance networking and naming. As shown below, the configuration wizard waits to detect the deployed Proxy appliance at which point the installation is complete and you can login. The default username name is [email protected] with a password of admin. 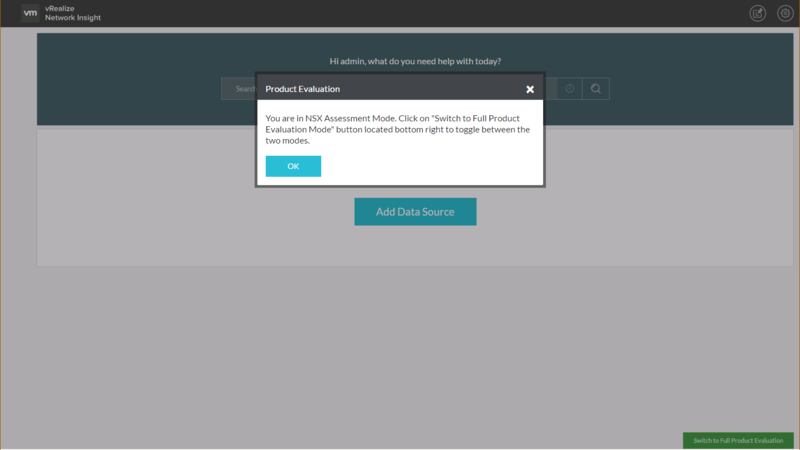 When you login for the first time you are presented with a Product Evaluation pop up letting you know you are in NSX Assessment Mode and that you can switch to Full Product Mode at the bottom right of the window. NSX Assessment Mode is an interesting feature that looks like it will be used to install Network Insight as part of an on boarding or discovery engagement and produce reports on what is happening inside an NSX environment. 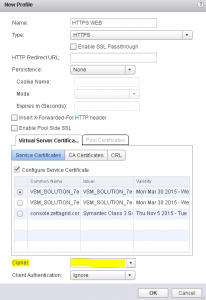 In either mode you need to register at least one vCenter and, if in a site with NSX, register the NSX Manager as well. As mentioned in the opening you can also plug into a small subset of popular physical networking equipment such as Cisco, Arista, DELL, Brocade and Juniper. 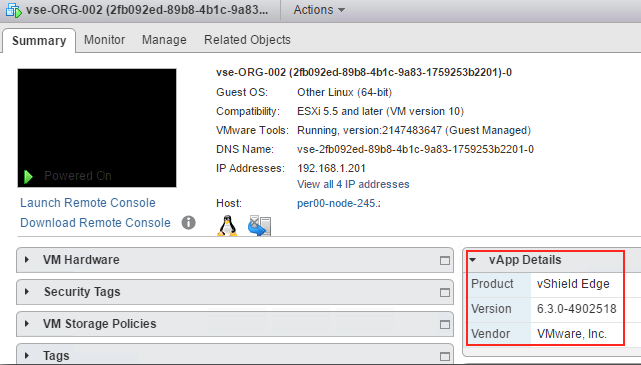 Once the vCenter has been connected and verified you then have the option to select the vDS and PortGroups you want to have monitored. This enabled Netflow (IPFIX) across all PortGroups selected…it does these changes live so be wary of any possible breaks in vDS traffic flow just in case. Due to a rather serious PSOD bug in previous version of ESXi when Netflow is enabled, the configurator blocks any host that doesn’t meet the minimum ESXi builds as shown below. Below is the minimum requirements for Network Insight to be configured and start collecting and analyzing. Reading through the FAQ, you get to learn about IPFIX and how it’s used with the vDS to collect network traffic data…it’s worth spending some time going through the FAQ however I’ve pulled an overview on how it all works below. IPFIX is an IETF protocol for exporting flow information. A flow is defined as a set of packets transmitted in a specific timeslot, and sharing 5-tuple values – source IP address, source port, destination IP address, destination port, and protocol. The flow information may include properties such as timestamps, packets/bytes count, Input/output interfaces, TCP Flags, VXLAN Id, Encapsulated flow information and so on. Over the weekend I was tasked with the recovery of a #NestedESXi lab that had vCloud Director and NSX-v components as part of the lab platform. Rather than being a straight forward restore from the Veeam backup I also needed to downgrade the NSX-v version from 6.2.4 to 6.1.4 for testing purposes. That process was relatively straight forward and involved essentially working backwards in terms of installing and configuring NSX and removing all the components from vCenter and the ESXi hosts. 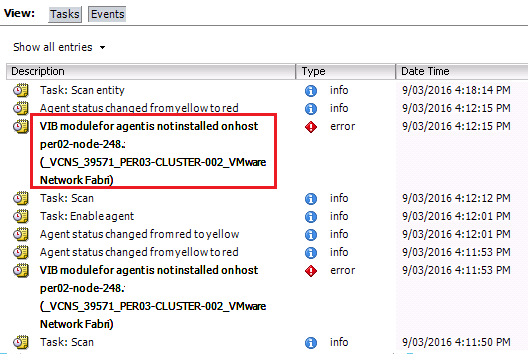 To complete the NSX-v downgrade I deployed a new 6.1.4 appliance and connected it back up to vCenter, configured the hosts, setup VXLAN, transport components and tested NSX Edge deployments through the vCenter Web Client. 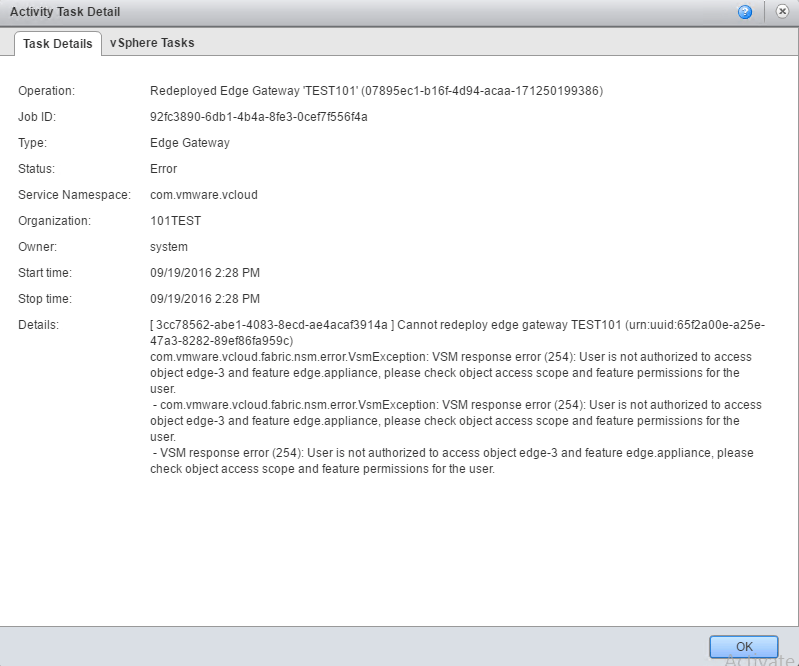 However, when it came time to test Edge deployments from vCloud Director I kept on getting the following error shown below. 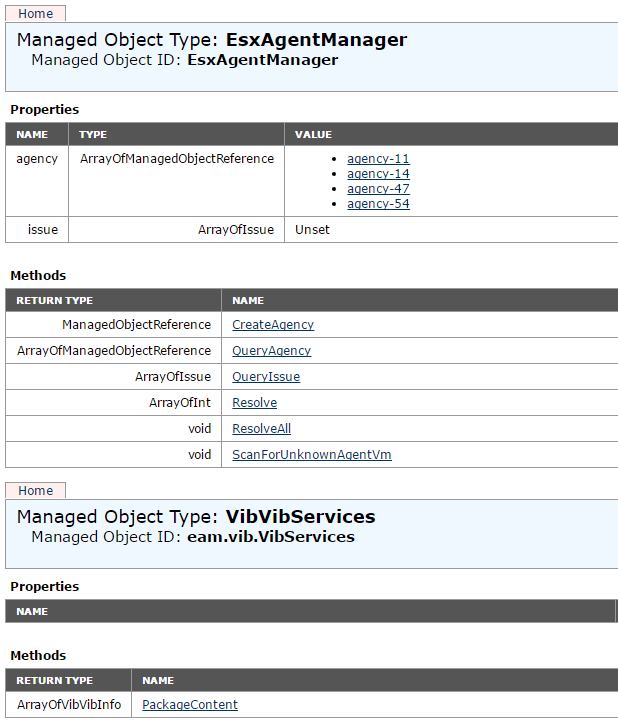 Checking through the NSX Manager logs there was no reference to any API call hitting the endpoint as is suggested by the error detail above. 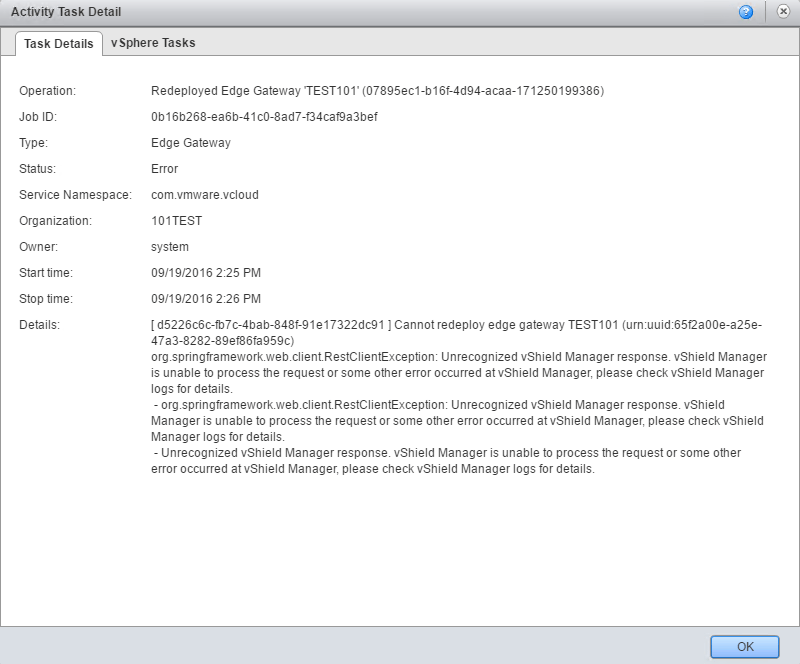 Moving over to the vCloud Director Cells I was able to trace the error message in the log folder…eventually seeing the error generated below in the vcloud-container-info.log file. As a test I hit the API endpoint referenced in the error message from a browser and got the same result. This got me thinking that the error was either DNS related or permission related. After confirming that the vCloud Cells where resolving the NSX Manager host name correctly, as suggested by the error I looked at permissions as the cause of the 403 error. vCloud Director was configured to use the service.vcloud service account to connect to the previous NSX/vShield Manager and it dawned on me that I hadn’t setup user rights in the Web Client under Networking & Security. Under the Users section of the Manage Tab the service account used by vCloud Director wasn’t configured and needed to be added. After adding the user I retried the vCD job and the Edge deployed successfully. While I was in this menu I thought I’d test what level of NSX User was required to for that service account to have in order to execute operations against vCloud Director and NSX. As shown below anything but NSX or Enterprise Administrator triggered a “VSM response error (254). User is not authorized to access object” error. At the very least to deploy edges, you require the service account to be NSX Administrator…The Auditor and Security Administrator levels are not enough to perform the operations required. More importantly don’t forget to add the service account as configured in vCloud Director to the NSX Manager instance otherwise you won’t be able to have vCloud Director deploy edges using NSX-v.
NSX Bytes: NSX-v 6.2.4 Released …Important Upgrade! NSX-v 6.2.4 was released the week before VMworld US so might have gotten somewhat lost in the VMworld noise…For those that where fortunate enough to not upgrade to or deploy a greenfield 6.2.3 site you can now safely do so without the nasty bugs that existed in the 6.2.3 build. In a nutshell this new build delivers all the significant features and enhancements announced in 6.2.3 without the dFW or Edge Gateway bugs that forced the build being pulled from distribution a few weeks back. 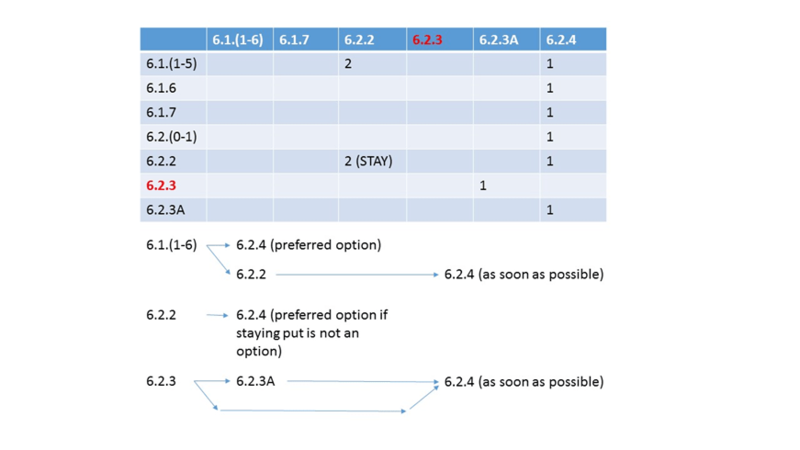 In terms of how and when to upgrade from previous versions the following table gives a great overview of the pathways required to get to 6.2.4. VMware NSX 6.2.4 provides critical bug fixes identified in NSX 6.2.3, and 6.2.4 delivers a security patch for CVE-2016-2079 which is a critical input validation vulnerability for sites that uses NSX SSL VPN. For customers who use SSL VPN, VMware strongly recommends a review of CVE-2016-2079 and an upgrade to NSX 6.2.4. For customers who have installed NSX 6.2.3 or 6.2.3a, VMware recommends installing NSX 6.2.4 to address critical bug fixes. Prior to this release if you had upgraded to NSX-v 6.1.7 you where stuck and not able to upgrade to 6.2.3. 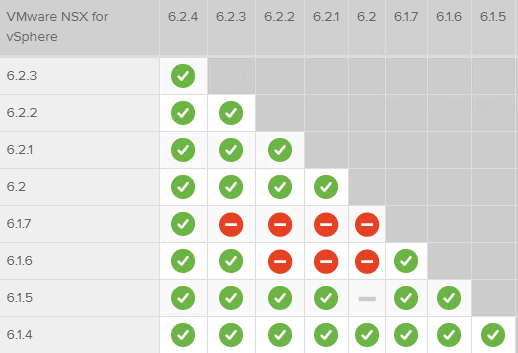 The Upgrade matrix is now reporting that you can upgrade 6.1.7 to 6.2.4 as shown below. I was able to validate this in my lab going from 6.1.7 to 6.2.4 without any issues. A while ago VMware announced that NSX-v general support would come to an end on this October to pave the way for current 6.1.x users to upgrade to 6.2.x. A problem has arisen in that people who patched NSX-v to the latest patch release 6.1.7 to cover a security venerability are left being unable to upgrade to 6.2.3 which also covers the same venerability in the 6.2.x release. It’s not the first time that current releases of NSX-v have blocked upgrades to future releases, and in this case NSX-v 6.2.3 also includes this security patch and along with 6.2.2, remains the suggested release for NSX-v. Repeating that upgrades from NSX 6.1.7 to 6.2.3 are not supported. Once VMware release the patch version beyond 6.1.7 upgrading to 6.2.x will be possible. That said it’s great of VMware to extend the end of support by three months to give themselves time to get the patch out. For those than can upgrade to NSX-v 6.2.3 there is a current issue around the upgrading of NSX and existing edges possibly becoming unmanageable. This issue occurs when the load balancer is configured for serverSsl or clientSsl but ciphers value is set as NULL in the previous version. NSX-v 6.2.3 introduces a new approved cipher list in NSX Manager and does not allow the ciphers to be NULL when configuring the load balancer…as was the previous default option. Since the ciphers value defaults to NULL in the earlier version, if this is not set NSX Manager 6.2.3 considers this ciphers value as invalid the Edges in turn become unmanageable. There should be a fix coming and there is a workaround as described in the VMwareKB here. Released: NSX 6.2.3 – Packed Full Of New Features! Last week VMware released NSX-v 6.2.3 Build 3979471 and it’s anything but your standard point release. Running through the list off the release notes this could have easily been a major dot release. In good news for vCloud Air Network Service Providers there have been some major enhancements to the Edge Services Gateways which adds availability and protocol enhancements as well as added general stability through bug fixes and security updates. As this is a big release I am going to filter through the release notes and pick the best features and fixes as it pertains to Service Providers and highlight the ones that I feel improve the ability to SPs to deliver strong networking services based on NSX-v as part of their service offerings. As mentioned above there have been a few UI enhancements in the 6.2.3 release including a new NSX Dashboard (shown below) that provides visibility into the overall health of NSX components in one view, Traceflow Enhancement for Network Introspection Services and the Firewall rules UI now displays configured IP protocols and TCP/UDP port numbers associated with services. Going through the upgrade from previous NSX versions I noticed a few other UI additions. Once the Controllers are upgraded you can now see Disk Latency of each controller disk. The Controllers are extremely disk sensitive so it’s good to see this worked into the UI. In addition to that new installations of NSX 6.2.3 will deploy NSX Controllers with updated disk partitions to provide extra cluster resiliency. Previously log overflow on the controller disk might impact controller stability. If you upgrade to NSX 6.2.3 the Controller will retain their original disk layout. I also noticed a Channel Health option in the Host Preparation Tab that shows the status of the NSX Host agents and there are some other UI additions letting you modify the UUID of the NSX Instance and modify the VXLAN Port which can be done under Logical Network Preperation -> VXLAN Transport. As mentioned there have been a number of enhancements to the NSX ESGs which have further added to the maturity of the Edge appliance and makes it even more attractive for use with vCloud Director offering Hybrid Networking solutions…or just as a web frontend for key internet services. IS-IS has also been removed as a routing protocol option under dynamic routing as support has been pulled. TLS 1.0 has been depreciated and there have been some Cipher support changes for the IPSec, SSLVPN and L2VPN. New Edge DHCP Options: DHCP Option 121 supports static route option, which is used for DHCP server to publish static routes to DHCP client; DHCP Options 66, 67, 150 supports DHCP options for PXE Boot; and DHCP Option 26 supports configuration of DHCP client network interface MTU by DHCP server. Increase in DHCP Pool, static binding limits: The following are the new limit numbers for various form factors: Compact: 2048; Large: 4096; Quad large: 4096; and X-large: 8192. Edge Firewall adds SYN flood protection: Avoid service disruptions by enabling SYN flood protection for transit traffic. Feature is disabled by default, use the NSX REST API to enable it. NSX Edge — Resource Reservation: Reserves CPU/Memory for NSX Edge during creation. Admin user can modify the CPU/Memory settings after NSX Edge deployment using REST API to configure VM appliances. Change in NSX Edge Upgrade Behavior: Replacement NSX Edge VMs are deployed before upgrade or redeploy. The host must have sufficient resources for four NSX Edge VMs during the upgrade or redeploy of an Edge HA pair. Default value for TCP connection timeout is changed to 21600 seconds from the previous value of 3600 seconds. Flexible SNAT / DNAT rule creation: vnicId no longer needed as an input parameter; removed requirement that the DNAT address must be the address of an NSX Edge VNIC. Maximum number of NAT rules: For NSX Edge versions prior to 6.2, a user could configure 2048 SNAT and 2048 DNAT rules separately, giving a total limit of 4096 rules. Since NSX Edge version 6.2 onwards, a limit is enforced for the maximum allowed NAT rules, based on the NSX Edge appliance size: 1024 SNAT and 1024 DNAT rules for a total limit of 2048 rules for COMPACT edge. 2048 SNAT and 2048 DNAT for a total limit of 4096 rules for LARGE edge and QUADLARGE edge. 4096 SNAT and 4096 DNAT rules for a total limit of 8192 rules for XLARGE edge. Logging is now enabled by default for SSL VPN and L2 VPN. The default log level is notice. 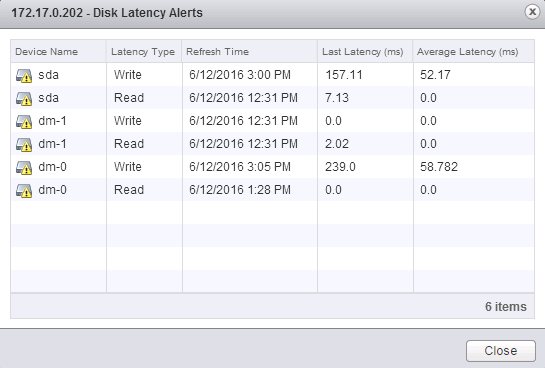 NSX Edge technical support logs have been enhanced to report memory consumption per process. New VXLAN Port 4789 in NSX 6.2.3 and later: Before version 6.2.3, the default VXLAN UDP port number was 8472. See the NSX Upgrade Guide for details. Firewall — Granular Rule Filtering: simplifies troubleshooting by providing granular rule filters in UI, based on Source, Destination, Action, Enabled/Disabled, Logging, Name, Comments, Rule ID, Tag, Service, Protocol. In the release notes there is a detailed section on the upgrade and interoprability of this version of NSX with other key VMware components. It’s important that it’s read so as to not have a poor experience during the upgrade. There are a large number of Resolved Issues which can be found on the release notes…below are the ones that relating to Service Providers running Edge Services Gateways. Overall a huge release for NSX-v. If you have the right entitlements you can login to MyVMware and download the binaries.